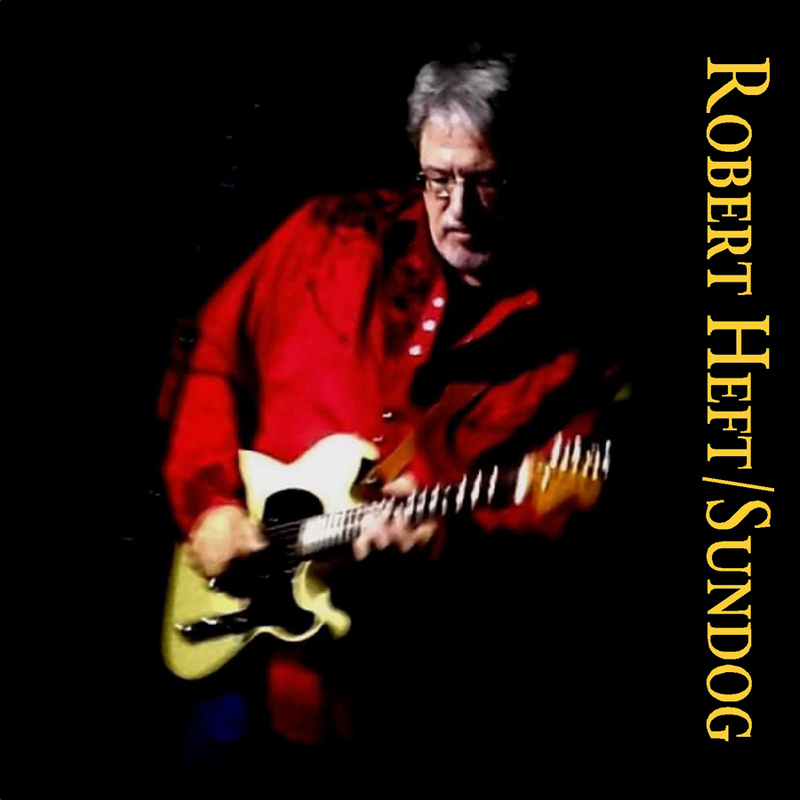 The long awaited new album "Sundog", from Robert Heft on Angel Song Records has finally been released for 2016. A healthy mix of rockin' Blues, shuffles, and ballads, this album contains 11 new original songs. Robert handles the Guitars, Bass, some Keyboards, lead vocals and wrote all of the music and lyrics for this album. Kurt Fries and Derek Silverman on Keyboards, E. Zane Wood on Bass, Dallas Hodge on Lead Guitar, and Susan Rey on Vocals and Percussion. 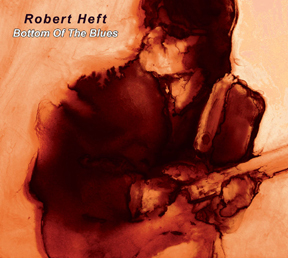 Robert Heft - "Bottom Of The Blues"
"Bottom Of The Blues" on Angel Song Records. A fresh stew of Blues, Jazz, Rock and Roll and Rockabilly, this record is now receiving international airplay on many internet radio stations and podcasts. Rob Man on Drums and Percussion, and Susan Rey on Vocals. Artwork is by Jeffrey Heft. 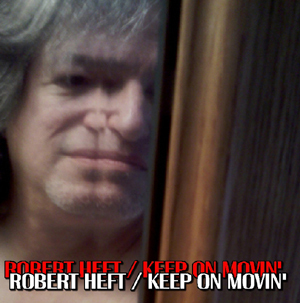 Robert Heft - "Keep On Movin'"
All original music from Robert Heft, Angel Song Records recording artist. This album is also available on iTunes. A wonderful mix of Blues, Country, Funk, Jazz, and R&R. Also featuring special guests: Kurt Fries on Keyboards, Rob Man on Drums, JD Bernal on Harp, Jeff Ackerman on saxophones, Milo Todesco on Percussion, and the guitar wizardry of Jere Mendelsohn, Danny Ciarfalia, and Howard Yearwood. 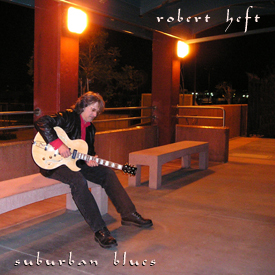 Robert Heft - "Suburban Blues"
An album of Classic Blues from Robert Heft, 2007.
and E. Zane Wood on Bass. this album in at over an hour. Lots of music on this record, particularly slide and lead guitars.